Delon is currently in London and we have recently discovered that he is partially deaf. 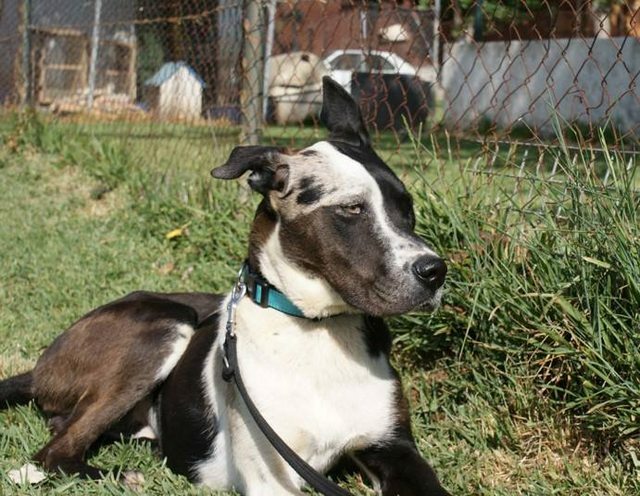 He will need a special adopter who is able to take this into account and work with us. He hears but does not understand where the sound is coming from and it makes him scared and sometimes reactive when on his lead. We will offer specialist support and advice regarding this. Delon is a very special boy who needs a special forever home. We feel that Delon is a country boy at heart and would benefit from the wide open spaces that a rural home can offer rather than living in the confines of a busy city. Height: approximately 80cm Weight: approximately 40kg. Alain Delon, Delon to his friends, is one of the most unusual and stunning dogs we have ever met. Everyone has been swept off their feet by him as he is so gorgeous but also a big puppy with a wonderful personality. This boy would obviously not suit a flat as he has lots of energy and is really like a small horse. 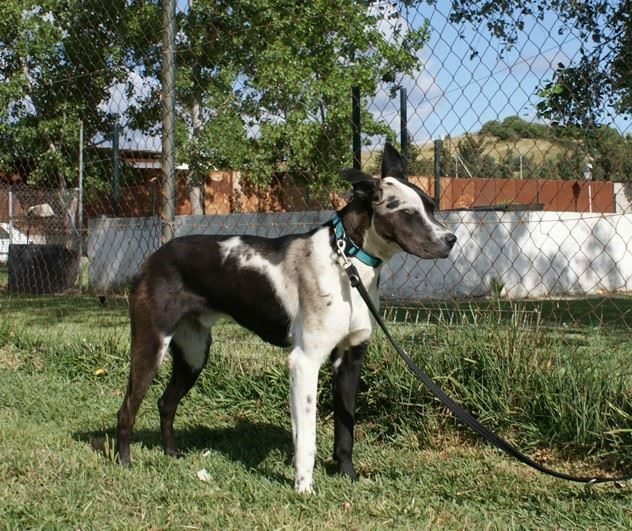 We think he may be a cross between a Great Dane and a Galgo. He is playful and very loving and gets on well with other dogs. He loves to chase a ball but also likes stand up cuddles. 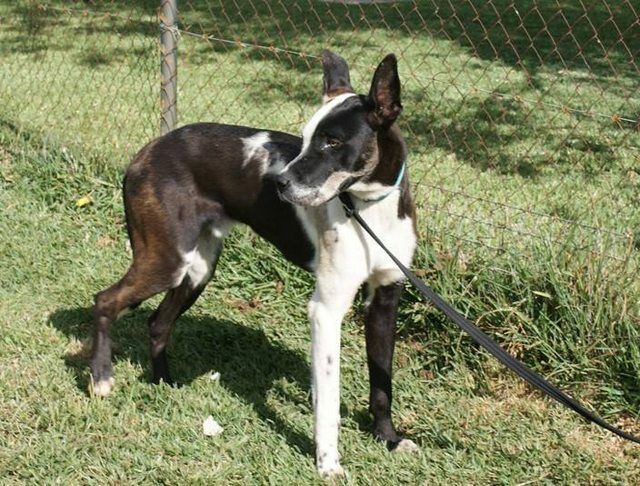 He would love to find a very active family who have lots of space, will spend loads of time with him and will love him as much as he will love them.